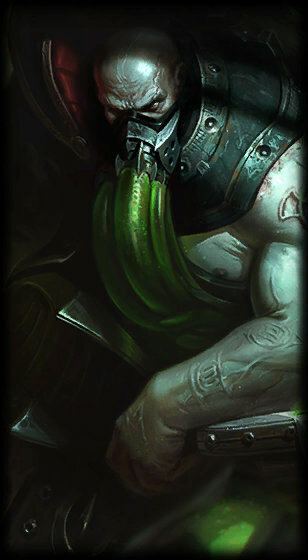 Urgot (Nerfed) - Passive damage decreased late. E cooldown increased early; cost increased. R damage decreased. Azir (Buffed) - Health regen growth increased. Q damage increased. Cho'Gath (Buffed) - Q cooldown decreased. Dr. Mundo (Buffed) - Q damage increased. E attack damage increased. 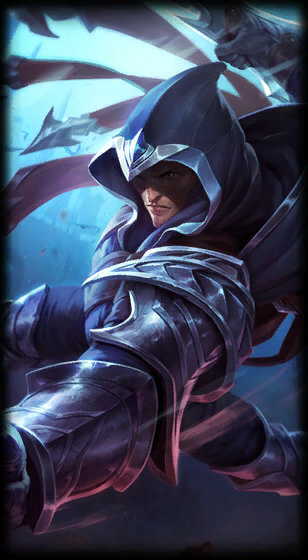 Garen (Buffed) - W passive stats increased, cooldown decreased, duration decreased late. Leona (Buffed) - E cooldown decreased. Lissandra (Nerfed) - Q cooldown increased. Morgana (Nerfed) - Health regen growth decreased. W ratio decreased. Pyke (Buffed) - Q cooldown decreased early. E stun duration increased. Rumble (Buffed) - W movement speed increased. R cooldown decreased. Sylas (Nerfed) - Health regen decreased. W damage decreased. E cooldown increased early. Enchantment: Cinderhulk (Buffed) - Minion and monster aura damage increased. The Dark Seal (Nerfed) - Ability power, sell-back value decreased. Wit's End (Buffed) - Attack speed, magic resist, cost increased. Now grants movement speed. On-hit damage lower early, higher late. No longer steals magic resist but now heals on-hit. Eyeball Collection (Nerfed) - Max stacks decreased, total stats unchanged. Kills and assists both grant one stack; no longer stacks off wards. Ghost Poro (Changed) - Your wards spawn a ghost poro and grant stacks of adaptive force when they expire. Gain extra adaptive force at full stacks. 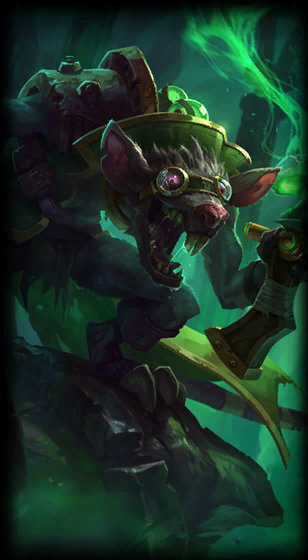 Zombie Ward (Changed) - No longer grants on-hit damage versus champions when clearing a ward. Ward clears now grant stacks of adaptive force. Gain extra adaptive force at full stacks. Cut Down (Buffed) - Damage versus extremely high health targets increased. Demolish (Buffed) - Max health ratio increased. Overgrowth (Buffed) - Completion bonus grants more max health. Predator (Buffed) - Ult cooldown reduction increased. Kayle changes and much, much more! 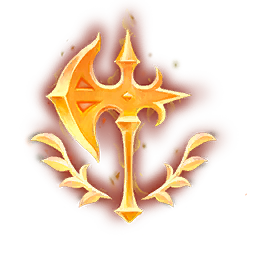 Kayle (Changed) - Attack damage growth and attack speed growth decreased. W movement speed ratio decreased. Default adaptive swapped. E and W responsiveness increased. Neeko (Buffed) - Attack speed growth increased. W no longer procs twice in a row at very high attack speeds. 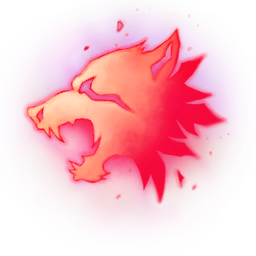 Ornn (Buffed) - W cooldown decreased. Recommended items updated. Ornn can no longer accidentally cancel E and R dashes by upgrading ally items. Q no longer expires if Ornn is mid-dash. Urgot (Buffed) - Mana, mana regen growth increased. Passive no longer deals reduced damage to the same target. W shield removed; cost, cooldown, damage reduction decreased; now a permanent toggle at max rank. E now shields; damage and cost increased; cooldown decreased. R range, damage, cast time increased. Aatrox (Changed) - Aatrox now pulls targets even when they're untargetable. Passive no longer cancels when reviving. Caitlyn (Buffed) - R damage increased. 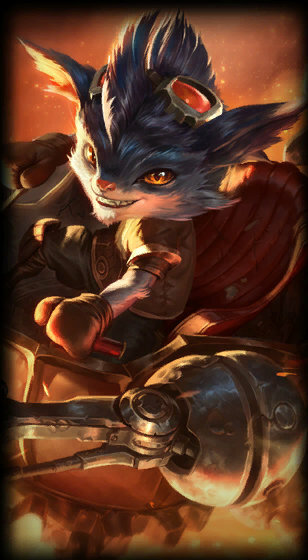 Gnar (Buffed) - W cooldown decreased. 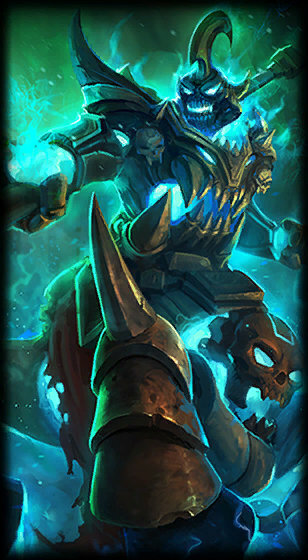 Hecarim (Buffed) - Q stacks correctly and increases damage. 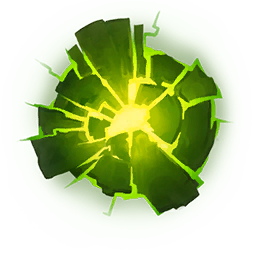 Ivern (Buffed) - W more quickly empowers Ivern's attacks when he enters brush. Jayce (Nerfed) - Health-related base stats decreased. LeBlanc (Nerfed) - Q ratio decreased. Nautilus (Buffed) - Armor increased. Passive cooldown decreased. Rek'Sai (Nerfed) - R cooldown increased late; ratio decreased. 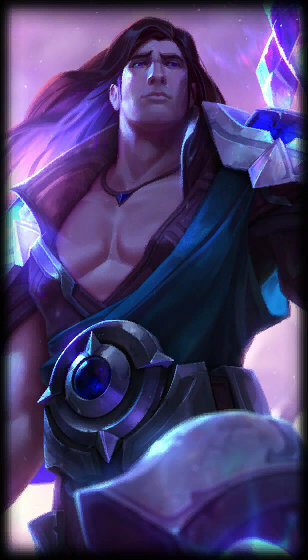 Shen (Buffed) - Q damage increased. Sylas (Nerfed) - W base heal and heal ratio decreased. Trundle (Buffed) - W attack speed increased. Xayah (Buffed) - W attack speed increased. 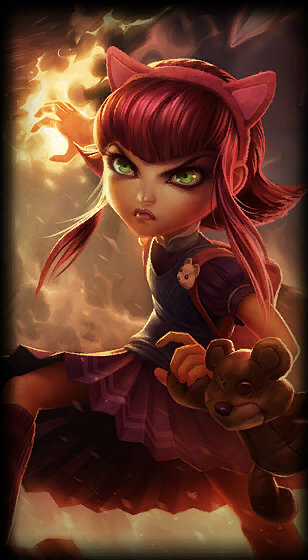 Zoe (Nerfed) - E cooldown increased; slow decreased late. 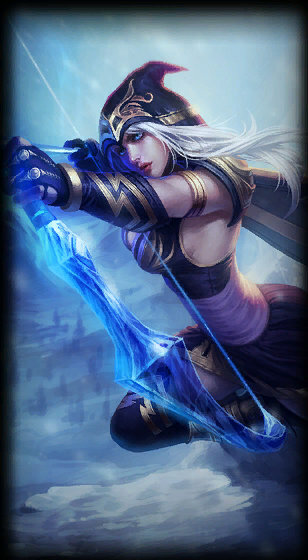 Tear of the Goddess (Nerfed) - All Tear items now belong to a Tear item group, with a maximum of 1 allowed. Minion Dematerializer (Nerfed) - Charges and initial cooldown decreased; damage bonuses increased. Overheal (Nerfed) - Shield conversion decreased early. 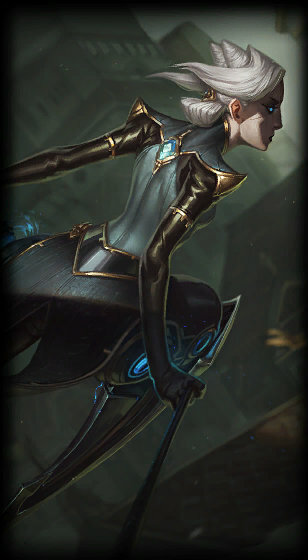 Lots of top balancing and huge Vi changes in this patch! Akali (Buffed) - Ring movement speed durations increased. Stealth from turrets adjusted. E damage increased. R cooldown decreased. Neeko (Buffed) - E root adjusted. Rakan (Buffed) - W damage and dash speed increased. Skarner (Buffed) - Spire radius increased; Red buff Spire now covers Krugs and Raptors on both sides of the map. Spires removed from minimap. 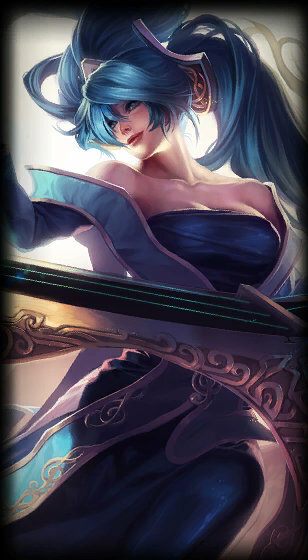 Vi (Buffed) - Attack speed growth decreased. Passive cooldown increased but W now reduces it. Q ratio decreased, no longer deals reduced passthrough damage. W attack speed increased. E AoE can now crit. R cooldown, damage, knockup/knockback increased; no longer deals reduced passthrough damage. Cho'Gath (Buffed) - E damage increased. Dr. Mundo (Buffed) - E magic resist increased. 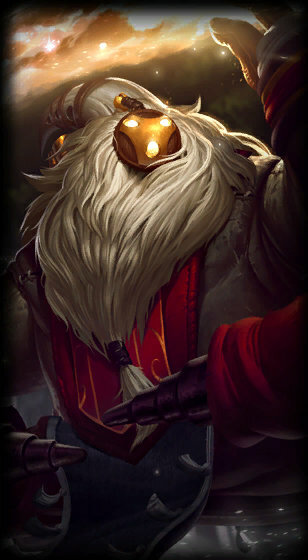 Gangplank (Buffed) - E bonus damage to champions increased. R damage per wave increased. Graves (Buffed) - Base attack damage increased. Jhin (Buffed) - Q attack damage increased. Nunu & Willump (Nerfed) - Health decreased. Q healing decreased. 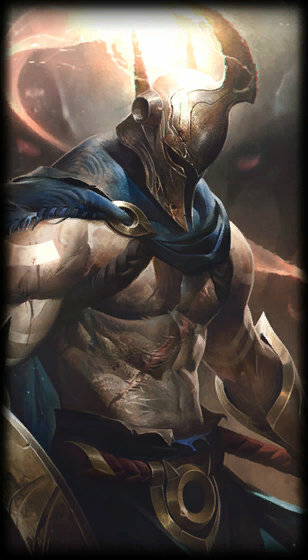 Tryndamere (Buffed) - Passive crit chance cap increased late. Sylas (Nerfed) - W heal increased early, decreased late; heal ratio increased, damage ratio increased. 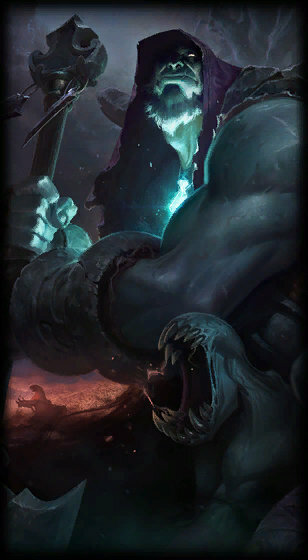 Yorick (Nerfed) - Maiden damage and mark proc damage decreased. Relic Shield (Nerfed) - Healing decreased. Stormrazor (Buffed) - Base stats increased. Aftershock (Nerfed) - Resist duration decreased. Conqueror (Nerfed) - Adaptive force reduced. Cut Down (Buffed) - Bonus damage increased. 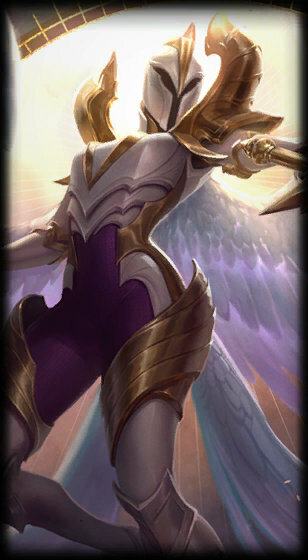 Kayle (Changed) - Kayle has had a soft rework and visual update. 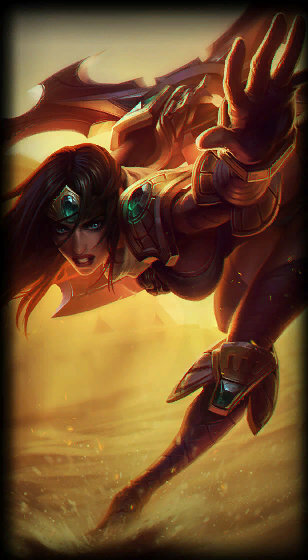 Morgana (Changed) - Morgana has had a soft rework and visual update.